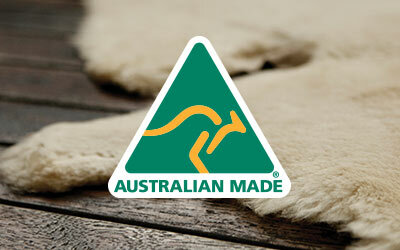 The EMU Australia Cairns Reverse Metallic brings a modern twist to the Cairns Reverse Fur. 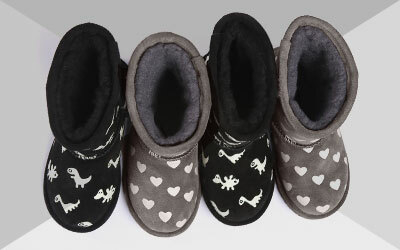 This is a comfortable women’s moccasin slipper, lined with pure Australian Sheepskin for the utmost comfort, and built on a durable, flexible gum rubber outsole for grip and traction indoor and out. The Cairns Reverse Metallic is made with metallic suede and lined with luxurious, natural Australian sheepskin. A full sheepskin vamp taps into the fuzzy shoe trend, whilst the metallic suede adds a modern twist. The Cairns Reverse Metallic is available in Black, Rose Gold and Silver and crafted on a durable gum rubber out sole to provide extra traction and grip.